There is increase data now that patients undergoing transcatheter aortic valve replacement (TAVR) are at increased risk for acute kidney injury (AKI). The procedure usually involves contrast dye being used. 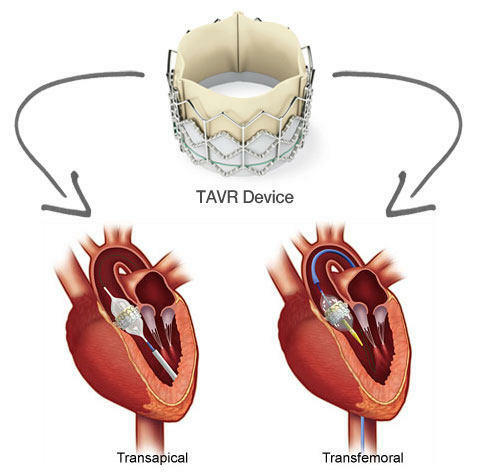 Looking back to 2010, one of the earlier studies found that AKI occurred in 11.7% of the patients following TAVR and was associated with a greater than four-fold increase in the risk of postoperative mortality. Hypertension, chronic obstructive pulmonary disease, and blood transfusion were predictive factors of AKI. In those patients with pre-procedural CKD, TAVR was associated with a significant reduction of AKI compared with surgical AVR. 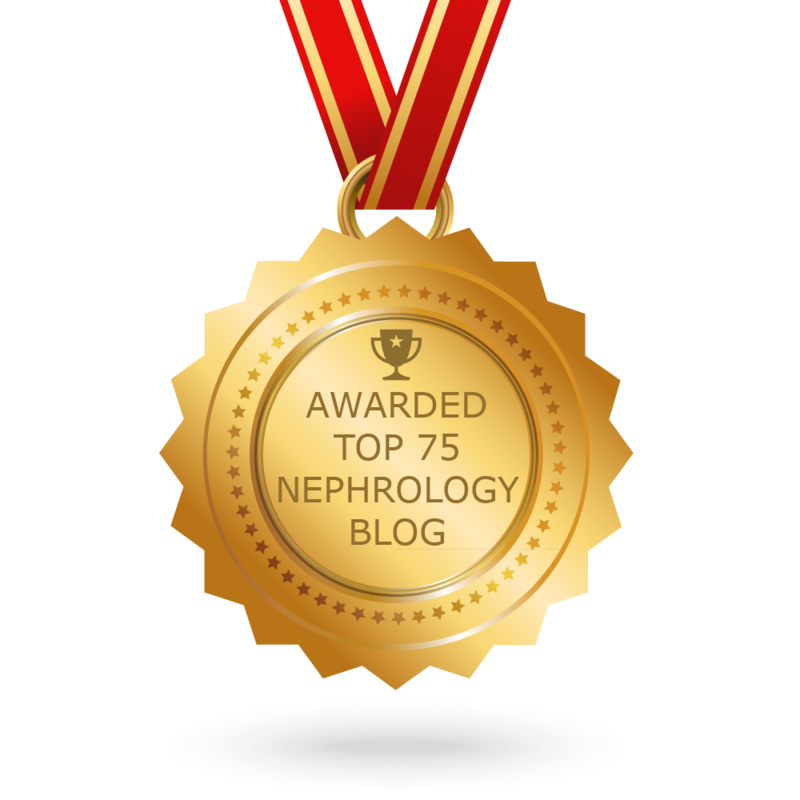 In addition, studies have shown that renal function is a predictor of mortality post TAVR. An Italian registry abstract found similar results. Females and patients receiving >3 RBCS units after the TAVR where more likely to develop AKI. Another study done in 2010 published in NDT showed that transapical access, number of blood transfusions, post-interventional thrombocytopenia and severe inflammatory response syndrome (SIRS) were risk factors for AKI post TAVR. 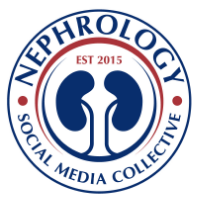 The Valve Academic Research Consortium (VARC) recently published criteria for AKI after TAVR. The main findings of the another study indicate that AKI after TAVR is a frequent complication, which occurs in >10% of patients. These patients have significantly worse outcome. In agreement with previous studies, they found that the transapical approach was associated with an increased risk for AKI. A probable explanation for this observation may be associated with patient selection. Usually patients with high vascular burden of disease are selected for the transapical approach and risk of embolization post TAVR leading to AKI might be higher. Another interesting risk factor is blood transfusion. A similar association was also identified in patients undergoing cardiac surgery. PRBCS transfusion might serve as a surrogate for hypotension and bleeding or it might lead to a pro inflammatory state peri-op leading to free iron and hemoglobin. A more recent analysis by Columbia University Medical Center found that peri-procedural life-threatening bleeding was the strongest predictor of AKI after TAVR; high white count and low platelets were also noted in the AKI group. Finally, another abstract found that male gender and urgent need for TAVR was associated with more risk of AKI. Number of Blood transfusion peri procedure( Bleeding related), the more- the higher risk?